2016 has been a weird year. We’ve seen shows end, we’ve seen show’s get rebooted, but we’ve also lost a lot of important people, one of them being A Tribe Called Quest’s Phife Dawg. Phife, who died in March, left a hole in hip-hop’s heart. But what if I said we get to hear him again? Lots of rumors have been going around of an ATCQ reunion, and yesterday Q-Tip confirmed it. 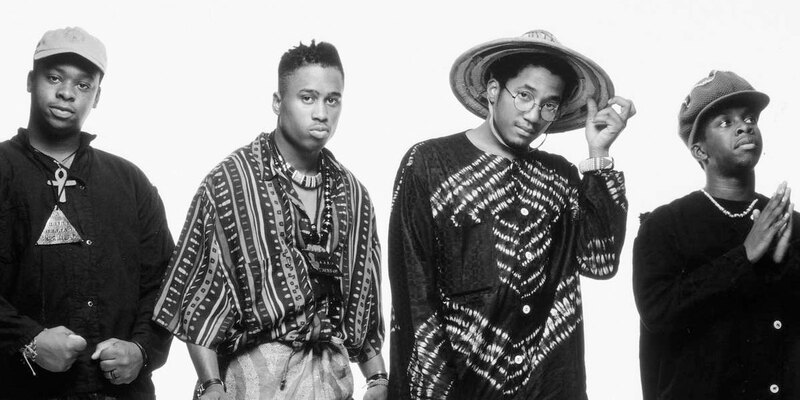 Legendary group A Tribe Called Quest was last heard as a group in 1998 on The Love Movement. After which, we saw them split, we’ve gotten solo ventures, documentaries and more on the group that changed hip-hop forever. If you remember back in my interview with Adrian Younge and Ali Shaheed last month, I wasn’t able to get much out of the Tribe member. Fast forward to last night, and Q-Tip posted this to his Instagram, which later went up on the Tribe’s Twitter. We get the trio back together, we’re getting brand new original content from the group, and they’ve added a couple new faces to round out the album. In the letter, Q-Tip explains that the reunion was solidified after they performed on the Tonight Show last November. Q goes further and mentions that the performance was the same night as the Paris attacks. Continuing on, it sounds like the stars aligned for the group at the right time and now we’re seeing the fruits of it. It sounds like the name of the album — in perfect Tribe fashion — will be Paths of Rhythm (this is not confirmed, just speculation based on the Instagram post). Both Busta and Consequence make appearances on the album, though it hasn’t been confirmed how large their respective contributions will be. If I was a betting man, I’d bet that we’d hear a return to the classic sound. I think we’ll hear Adrian Younge on some production and I think Paths of Rhythm will be the perfect way to close the classic book of A Tribe Called Quest. The album will release to the masses on November 11th. Are you excited for the new ATCQ album? Let me know your thoughts!